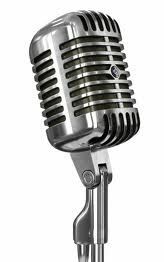 ALL FM 96.9 offers full training in all aspects of radio production. 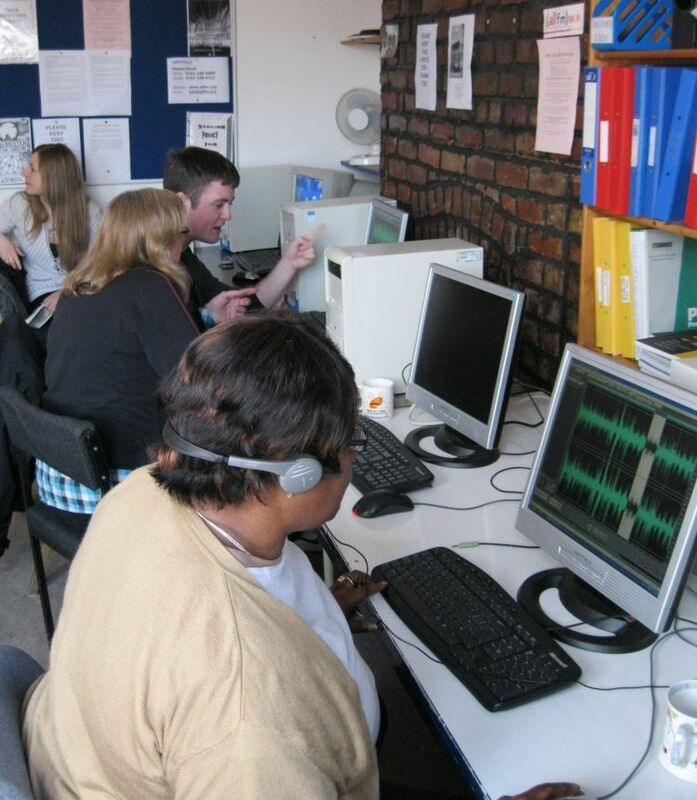 Trainees are taught the skills that are needed for running a radio show, including working the mixing desk, conducting interviews, producing jingles/trailers and editing using audio software. 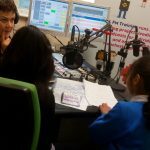 There’s a huge focus on the technical, journalistic and production aspects of radio, offering a rounded experience to ensure you make the most of your time with us. 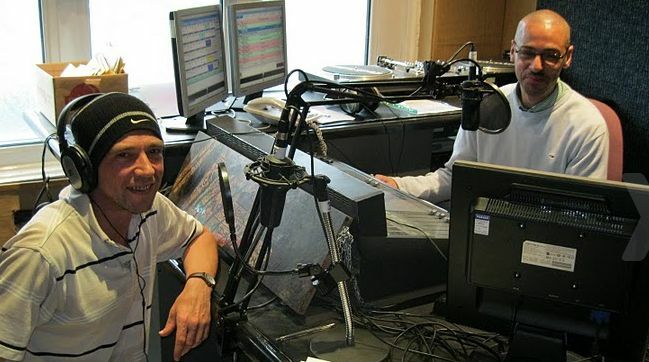 No previous experience is required and our radio trainers are very friendly, so there’s no need to be shy. There is training available for businesses and companies as well as a number of corporate training packages including create your own advert, learn how to broadcast and team building activities.